It has been a great day out at sea. The morning started off sunny and it was already nice and warm outside. 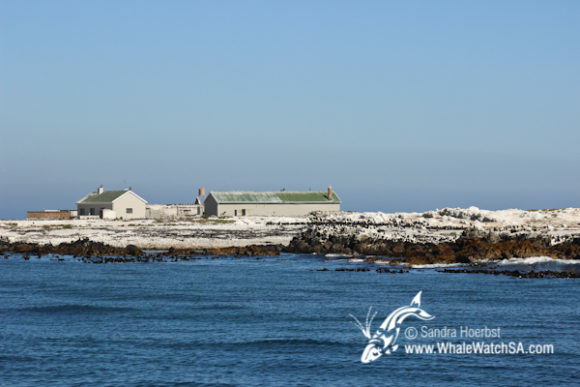 We launched our vessel Dream Catcher at 10 o’clock from the Kleinbaai harbour and were heading straight towards Uilenkraalsmond. 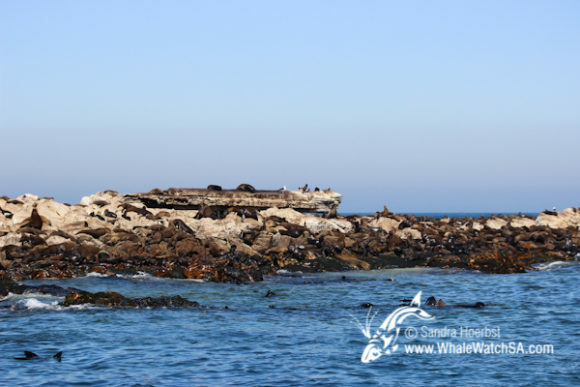 After leaving the mainland behind we were slowly moving alongside a reef system, with a massive kelp forest, towards Dyer Island. 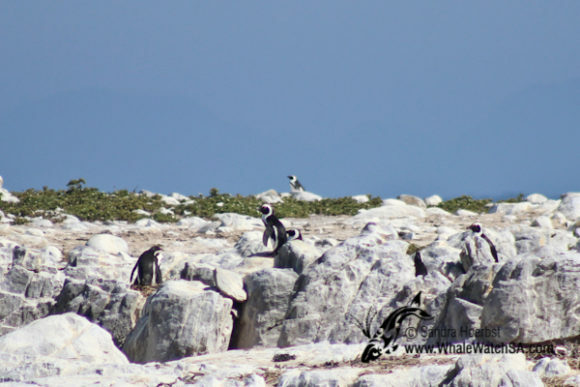 Arrived at the island we tried to go a bit closer in a little alley called Sponge bay, to see the African penguin. Unfortunately the species is endangered and we find it year after year harder to point them out. 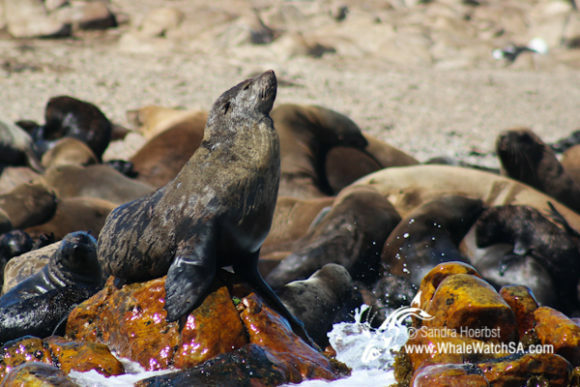 As every day we made a stop at Shark Alley, we were cruising slowly through so we could have a nice look at the Cape Fur seals. 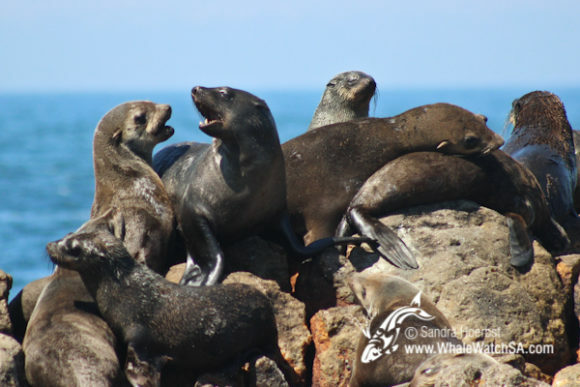 Most of them were lazy in the heat and just lying on the little 3 hectare island, called Geyser Rock. Some others decide to cool down and go for a swim in the Alley.